Home → Healing Blog → Auras and how to see them. An aura is an energy field around the body of a person. You can see energy auras around mainly living things but also around things that give off an electromagnetic field. You may have seen how the Earth has and electromagnetic field around it. These energies pass through the centre of the Earth in a vertical line and then these energies pass outwardly through the top and bottom of the Earth at the Earth’s magnetic poles. The energies then wrap around the Earth’s sides and renter the Earth at the opposite magnetic pole. This creates the Earth’s aura. The human aura is an electromagnetic field around the human body. The north pole is the crown chakra, and the south pole is the root chakra and the legs and feet. This electromagnetic aura can be seen by some people who have clairvoyance. It is important to have a healthy aura, so that you can express yourself in an enjoyable way and so that you can remain healthy and safe. – Practice looking at the edges of plant leaves in dim light. – Practice looking into a mirror in a dark room, with a white background behind you, and look just passed the edge of your shoulder or head. – Allow yourself to see the aura and intend to see it. Don’t force it. – Practice seeing the aura for at least one hour per day. – Practice seeing the aura of other people all the time. 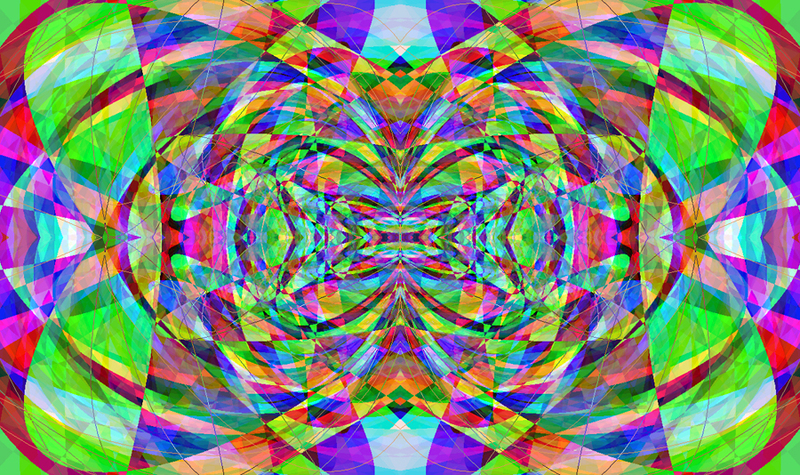 At first you will see a transparent border around people, this is the etheric aura. Then you will see coloured auras beyond that etheric layer of the aura. If you focus on one being, the aura of that being can actually extend quite far. You can notice this when you see people in a park in the distance. For best results, practice at night, in low light, in a mirror where the wall behind you is white. Then focus on the aura around your head and shoulders. 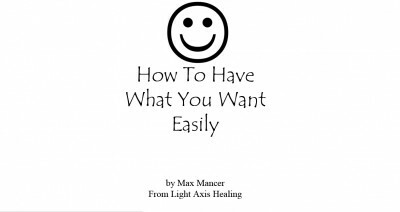 This will boost your aura perception quickly. Also any exercises that boost your third eye chakra will also help you to see the aura and to increase your clairvoyance. 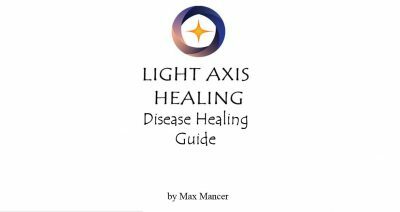 A Light Axis Healing Session can help you, if you want help with seeing auras or how to interpret them. Sometimes you might need a person to help you to practice in the right way. It can also heal your aura if you feel that it is damaged. Tags: aura, detox, happy, Healing, healing sydney, intuitive, light axis healing, peace, pranic, relaxation, spiritual healing, thankful, wellness.